We now have the Denmark-Sweden demonstration of the LC vs LF diets of humans happening. In about a year or two we will be able to confirm LCHF works better. How fortunate we are to benefit from Steve Jobs' simplifications. It would be interesting to know whether one of his simplifications - the dietary one - may have contributed to his untimely death, but I don't know what causes neuroendocrine tumors have and what influence diet may have. Good question, lelt. I think I heard years back that Jobs had a peculiar and extreme diet. Steve Jobs and Dean Ornish were friends, and Ornish was one of the people Jobs spend time with near the end. There seems to be evidence that Jobs had followed some version of the Ornish diet in an attempt to control his cancer. I fear that we may have lost Jobs before his time, because of this. Those who drank 2+ soft drinks/week nearly double risk of pancreatic cancer. Those who drink sugar-sweetened carbonated drinks were 87% likelier to develop pancreatic cancer than those who don't. Both Coke and Pepsi have HFCS production facilities in China. 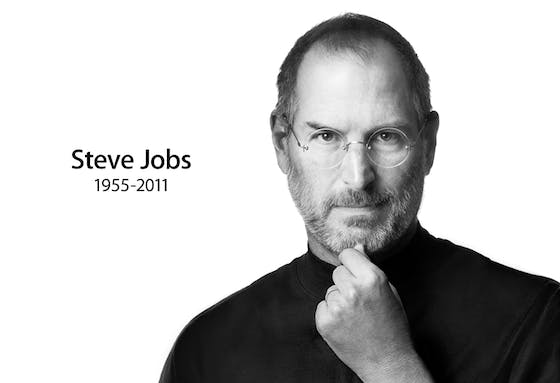 Well Steve Jobs was a vegan.Vegan=all carbs all day long so were all these people either Vegan or Vegetarian. George Burns (January 20, 1896 – March 9, 1996) Died Age 100, Cardiac arrest due to injury and illness.